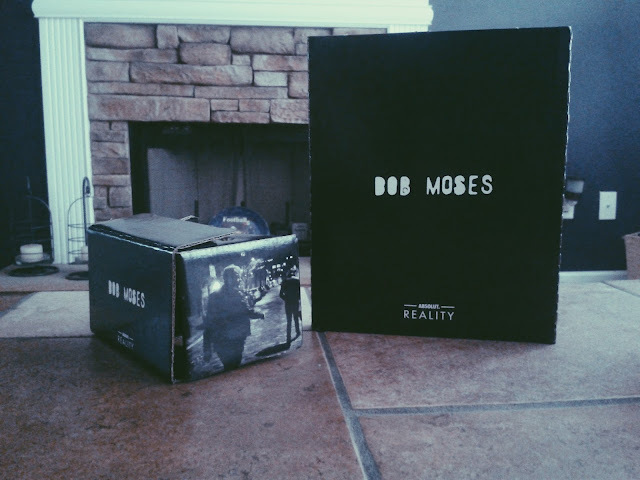 Thank you Absolut & Bob Moses for the virtual headset. Can't wait for the concert (July 31st). This is pretty dope! !